The first ever Yorkshire Silent Film Festival is taking place throughout July at various venues across the region. On Sunday there are four events at the Picture House with a day pass available for members for £15 (passes for non-members are £19/£17). Escapologist and illusionist Harry Houdini plays a man framed and imprisoned who escapes his cell and ruthlessly pursues the criminals who set him up. Lost for many years, this film was rediscovered in 2014 in the Brooklyn apartment of a retired juggler. 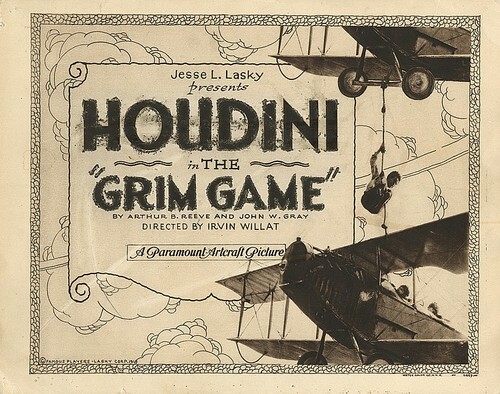 It’s full of outlandish, breathtaking sequences, including Houdini’s world famous escape from a straitjacket while suspended from a skyscraper and a real-life mid-air plane collision which was later incorporated into the plot. 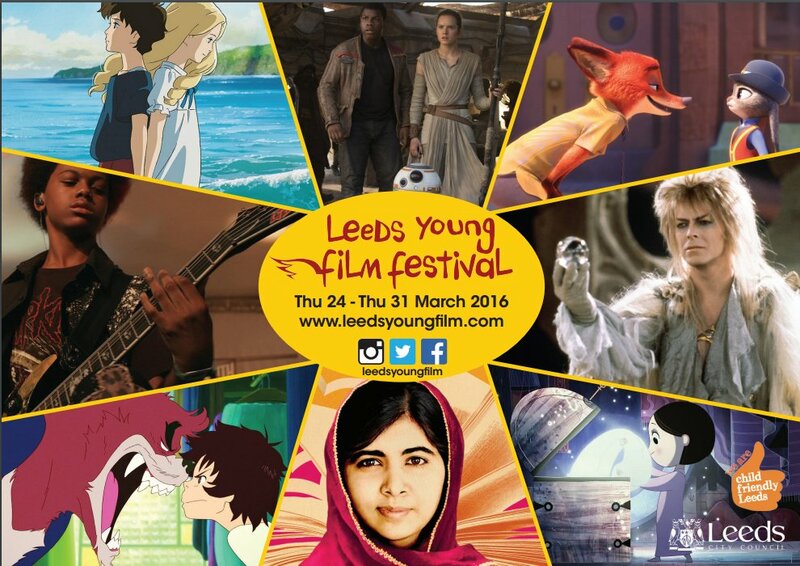 Now in it’s 17th year, the Leeds Young Film Festival starts this Thursday and as always there’s plenty to see for people of all ages. 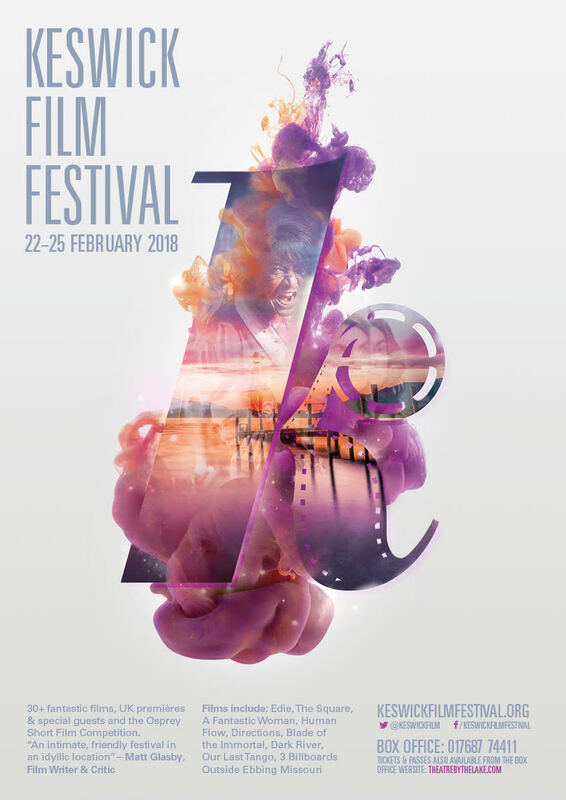 Taking place throughout the Easter school holidays (24th-31st March) the festival is aimed at young people but every year it always impresses with a great selection of films. If you’re ignoring the programme because it’s a “Kids’ festival” you’re likely to be missing out. For starters there’s another chance to see some of the LIFF29 films you may not have seen (or want to see again): Assassination Classroom (2015), Breaking A Monster (2015), Landfill Harmonic (2015), Lovemilla (2015) and Crow’s Egg (2014) are all showing at the Picture House. On Good Friday, tribute screenings of Harry Potter and the Half Blood Prince (2009) and Labyrinth (1986) allow us to remember the great work of Alan Rickman and David Bowie. Good Friday continues with 25th Anniversary screenings of the deliciously bizarre Delicatessen (1991) and Wes Craven’s The People Under The Stairs (1991), who we also sadly lost last year. 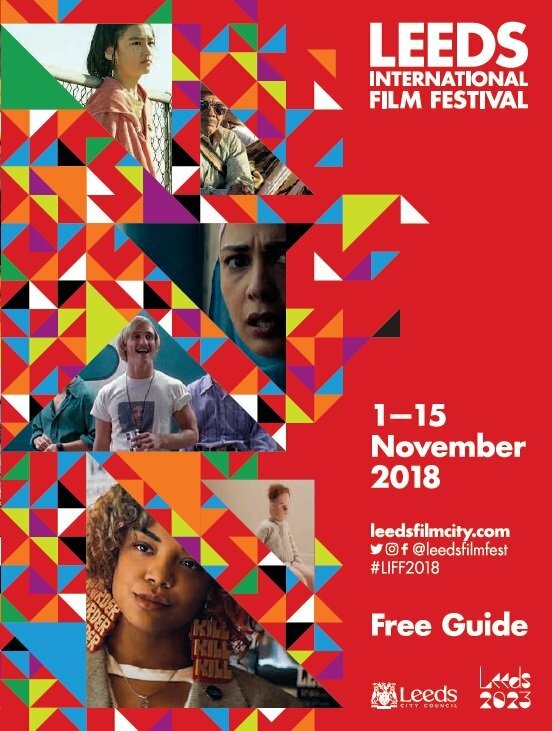 Friends committee member Bill Walton picks out some highlights from the first week of the 29th Leeds International Film Festival. What I really like about the Leeds International Film Festival is the sheer variety of subjects, styles, genres, formats, and cultures. 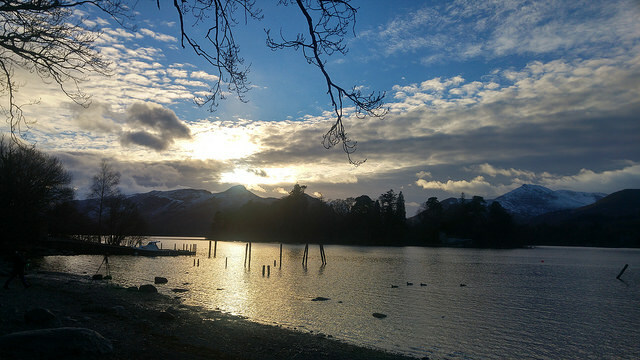 Thus the Festival gives me a glimpse of the world seen through other eyes. A few examples of films that were both entertaining and thought-provoking are Tangerine (2015): a lively, low budget film set in Los Angeles, which gives food for thought about sexual identity. LIFF preview – Pyaasa, India 1957. LIFF screening Saturday November 7th 1400. A memorable film from the 1950s Hindi Cinema. “Producer and director Guru Dutt’s intensely original film [The Thirsty One] is widely considered one of India’s unquestionable classics, striking a chord with its vision of the romantic artist in conflict with an unfeeling materialistic world.” (Cinema Ritrovato Catalogue, 2014). Guru Dutt also appears in the film as the poet Vijay, opposite Mala Sinha as Meena and Waheeda Rehman as Gulab. 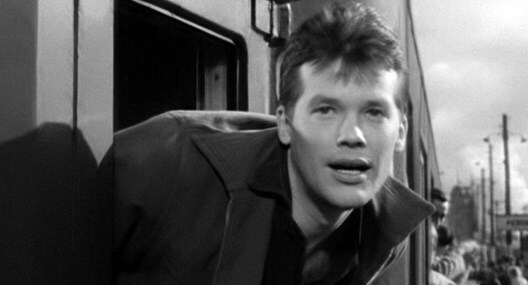 The film has a distinctive use of music and songs and exemplary black and white cinematography with fine use of crane shots. The music is by Y. G. Chawhan and the cinematography by V. K. Murthy. Dutt’s collaboration with these two artists and with the cast and production team offers a control of sound and image that stands out in the period. Pyaasa is among a number of films from The Golden Age of Indian cinema, [late 1940s and 1950s] which have been restored and made available in either 35mm or digital versions by the recently established Film Heritage Foundation. The films offer the pleasures of the distinctive Indian musical film form. They combine melodrama and emotion with great dance and musical sequences. Pyaasa is in Academy ratio and runs 143 minutes. So this is a rare opportunity to see not just an Indian classic but an outstanding film of World Cinema. 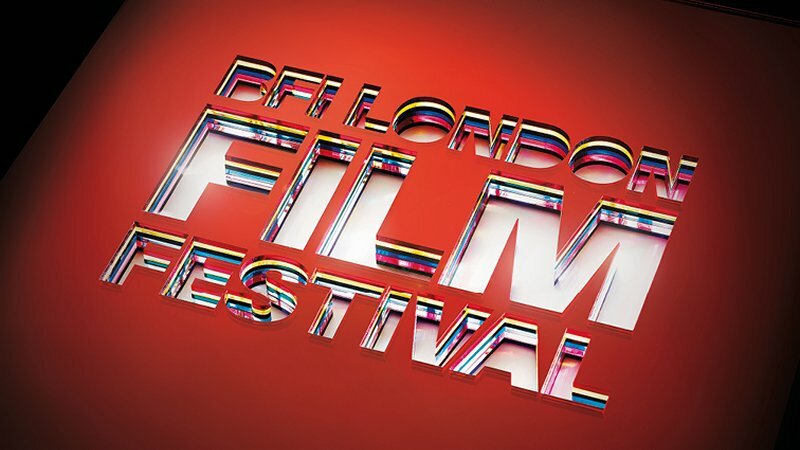 Jake Baldwinson reports back from the London Film Festival and looks forward to Leeds annual film festival next month. 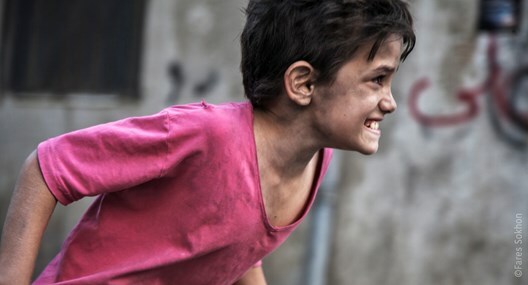 Last Friday saw the launch of the Leeds International Film Festival programme. Now, I would normally spend the following weekend poring over the free guide, working out a schedule for my filmgoing highlight of the year. This time around, however, I was attending part of the BFI London Film Festival. I ended up packing in 7 films over a hectic couple of days, including two that have been selected for the Leeds Film Festival this year.